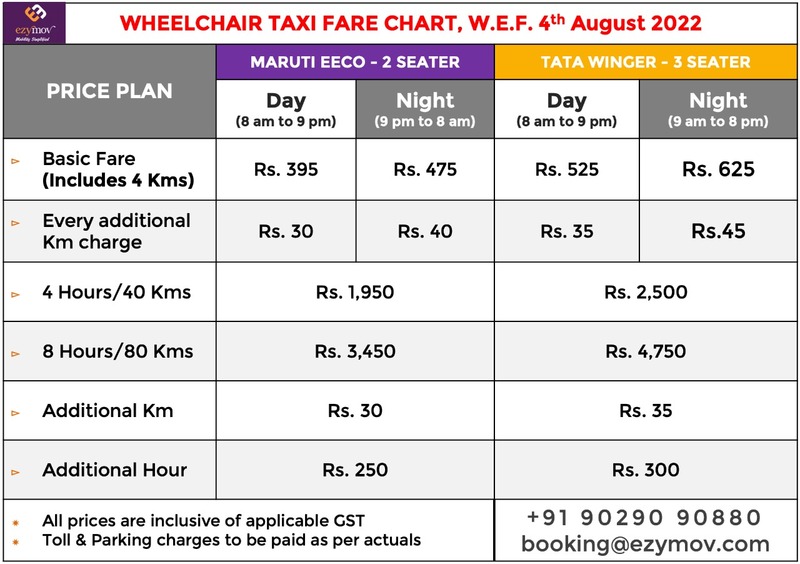 As India's FIRST Wheelchair Taxi Service, we're proud of the efforts we've made to bring greater accessibility to our special customers. 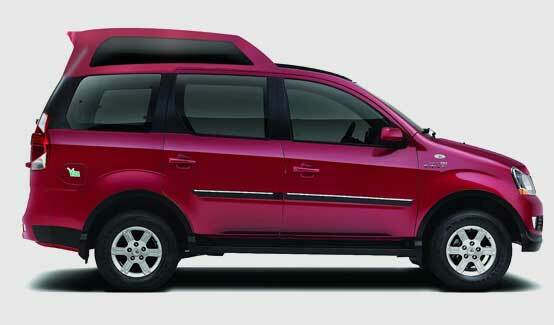 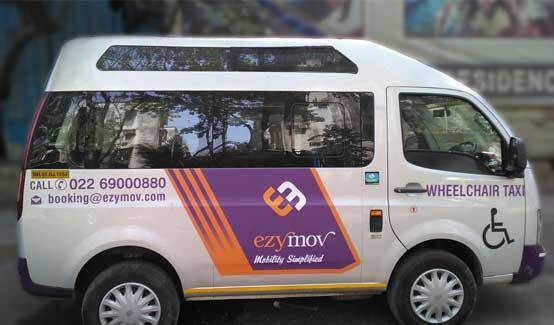 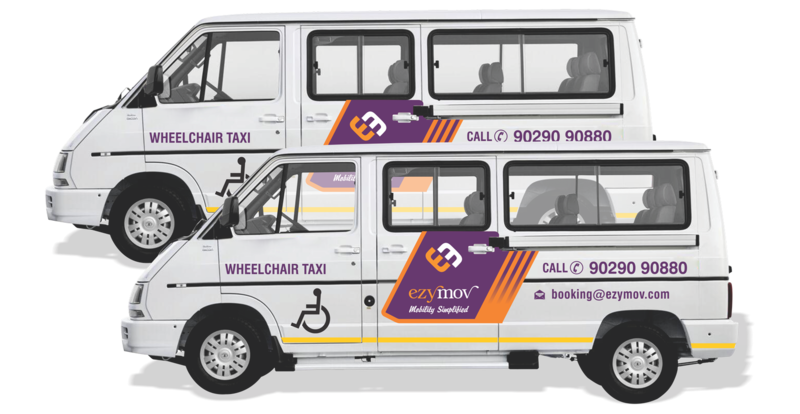 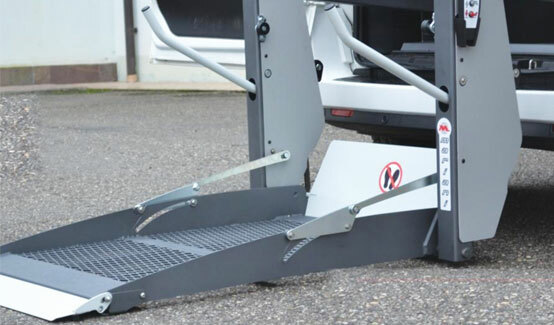 Ezy Mov customizes vehicles for the specially-abled customers, by making world-class equipment to suit individual needs. 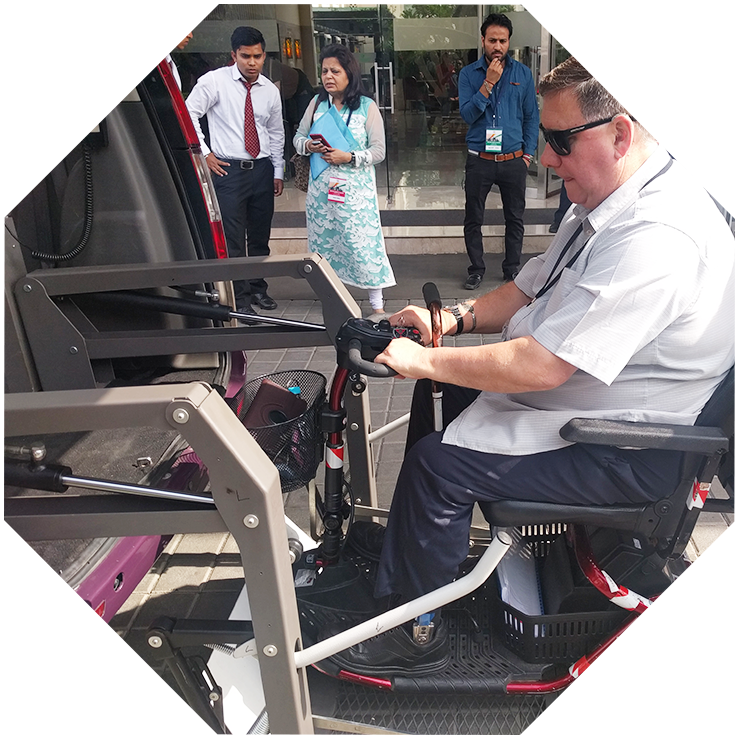 The journey which started in 2015 with India's first wheelchair taxi, today boasts of a technically advanced fleet of cabs fitted with world class safety equipment like hydraulic lifts; and driven by a team of professional and courteous drivers.